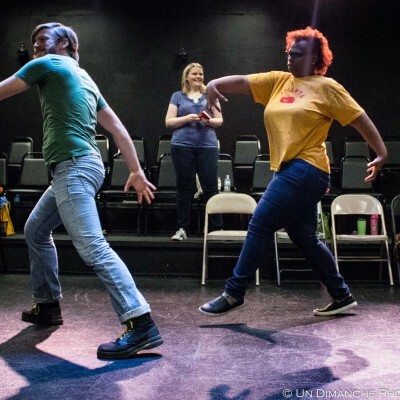 Students will learn long-forms developed by directors and improv companies throughout the world. This class goes far beyond the Harold to explore character-based, narrative-based, and style-based formats. This is a great choice for improvisers who want to learn and do more Long Form improvisations. I felt like I relearned exercises that I'd known for years in a way that finally connected me to them and gave them new life. Amanda Rountree has a gift of teaching improv in a way that allows one to see the deep meaning behind the fundamentals. She has an insight into the process that inspired me to get out of my head in creative ways which helped unleash my imagination and alleviate fears. She's playful, respects the art-form and wants all her students to succeed.